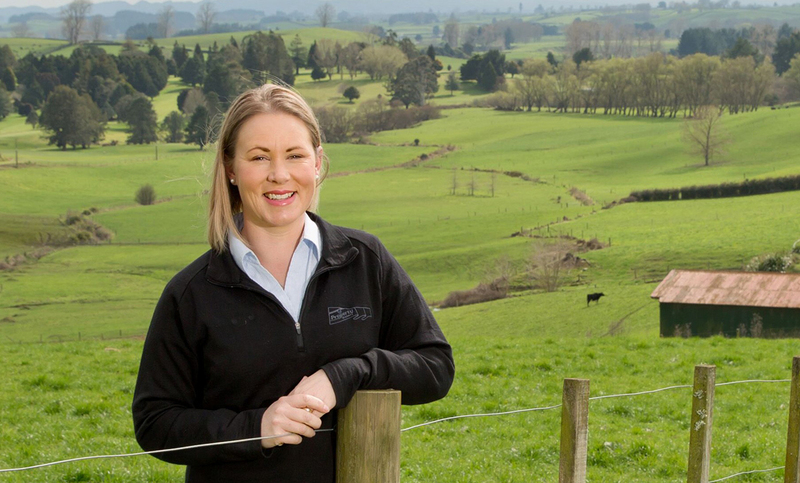 Taumarunui farmer Katie Walker, is the first woman to receive the coveted REINZ Rural Rising Star of the Year award. Katie has made her mark, after her first year in the traditionally male dominated rural sector of the real estate industry. She joined the Property Brokers rural team three weeks after her second baby was born. “I had been in rural retail trade for years, left to have a family and wanted to come back to something more flexible,” she said. Katie and Carwyn have two children under 5, and are jointly involved in the day to day running of their mixed farm and contracting operation. Support from family and friends have made juggling their busy life plus the new demands of being in real estate, work for them. “Property Brokers are really supportive too, you certainly have to have that to be able to do what I do,” she said.